At NFP Europe, we select our portfolio of products with great care to reflect the modern timber industry. 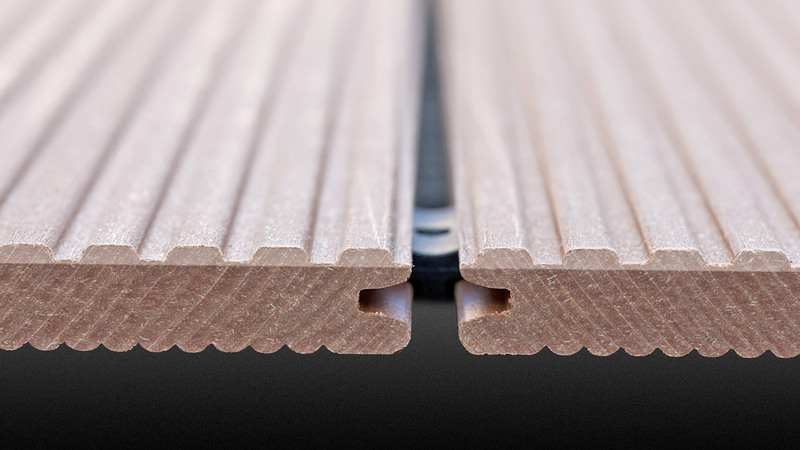 Modifying the durability and appearance of the timber to suit your needs. Using the highest quality timber, built to last. There’s no need for preservative treatments or ongoing care. Following the best practices in sourcing and transporting all product and raw materials. Timber modification creates superior wood for both external and indoor uses. Outperforming many other timbers, it stands up to the most demanding of uses and applications. We are official distributors for Accoya©. Timber engineering creates wood that is manufactured to maximise strength and meet high specifications and standards set by ever demanding architects and specifiers. We supply engineered timbers for structural purposes from Albertani S.p.A, CLT Panels, curved and straight beams and ready to assemble house components. Looking to add modern and long lasting decking to your portfolio or project? 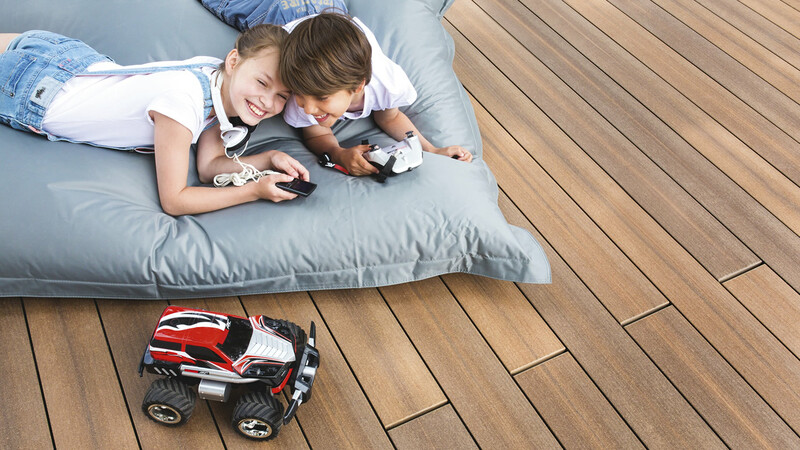 Our range of engineered decking is from Europe's leading wood composite producer Novo-Tech Trading GmbH & Co KG of Germany. 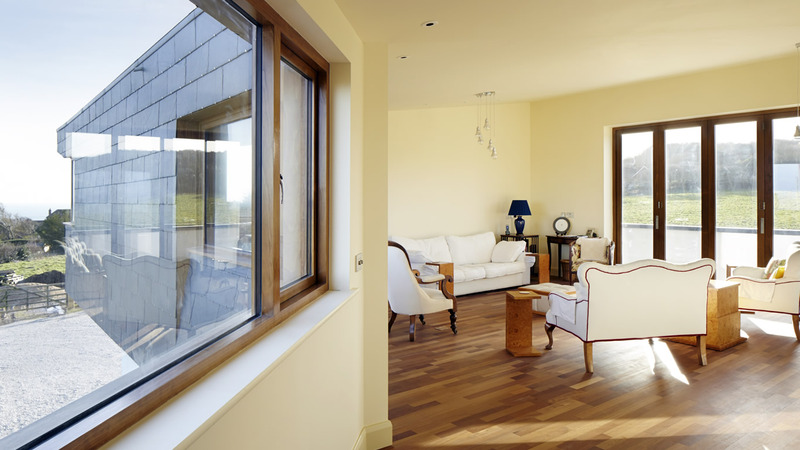 We can provide a wide range of windows and doors to suit the demands of our diverse customer base through our partnership with Lithuanian company Zyle Fenster. We also offer knot-free laminated and finger jointed joinery sections and laminated edge glued panels cut to bespoke requirements. Our traditional timbers are sourced from small sawmills and processors where the focus and strength is on flexibility and quality. At NFP Europe, we take the time to understand our client’s requirements. These requirements are often beyond the need for timber products alone, so we have adapted our service offering to help you to achieve your needs and make certain our partnership continues to flourish. We have a deep-rooted working history within the forest products sector and as such can offer the benefit of sharing our knowledge and experience to specifiers, architects, buyers and corporate companies. Utilising over 30 years of experience, we impart our knowledge on the latest advancements in the timber industry to our clients so that they can make informed decisions. We can also advise on design, legal essentials as well as health and safety. Assistance in specifying and purchasing the most efficient and high quality products. Sales and marketing guidance to overseas companies wishing to enter the UK forest products market. We use up to date specialist vehicles and transport facilities working with trusted partners across the UK and Europe to get your timber from A to B safely. NFP Europe offers finishing services that use the most up-to-date equipment, as well as jointing, laminating, drilling, sanding and coating to create the perfect timber solution. Looking for ready to install components, or a full installation service? We offer both to our clients. We exhibit at the National Self Build & Renovation Centre in Swindon. It is the UK’s only permanent venue designed to meet the needs of anyone looking to undertake a self build, renovation or home improvement construction. A display of our Accoya© cladding products, as well as professional training and informative presentations about the catalogue. The Centre is open Tuesday - Sunday between 10am and 5:30pm and entry is free. Get in touch with our experienced professional team to discover how NFP Europe can work successfully in partnership with you.